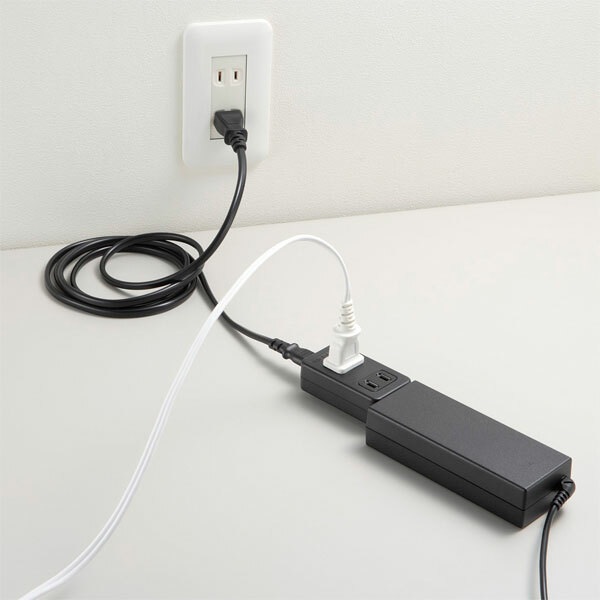 Here is a useful accessory for notebook users, a new adapter from Elecom that plugs into your existing notebook power adapter and gives you two extra power outlets so you can hook up a couple more gadgets. 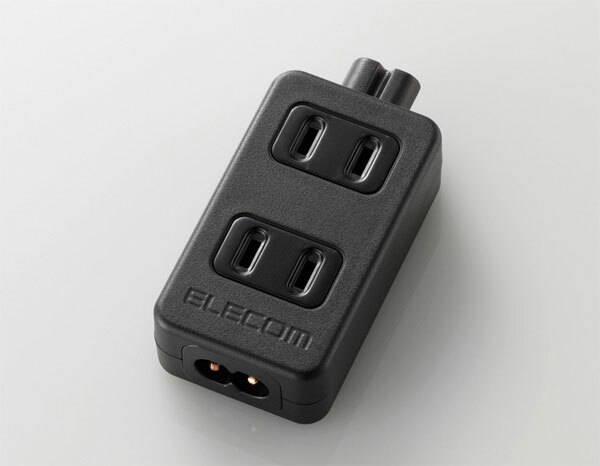 The design of the Elecom Adapter is simple yet very clever, using an existing power source to give you a place to plug a couple of extra gadgets into. This could be useful for when you are traveling, you will be able to charge three gadgets at once from one wall socket without having to carry a bulky adapter around. There are no details on pricing or availability as yet as soon as we get some more information we will let you guys know.